Sometimes it is hard to stay true to your “good” self. 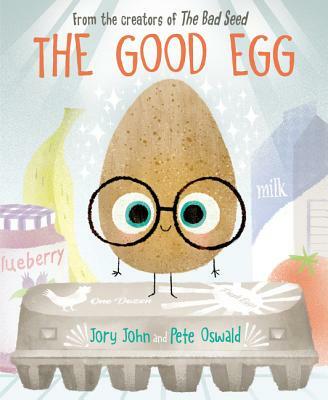 This picture book looks at the need to not be swayed by the crowd but to remain your own person. The town is too noisy, with everyone singing from morning until night. Don Pepe, the peace and quiet candidate, is elected Mayor and outlaws singing. 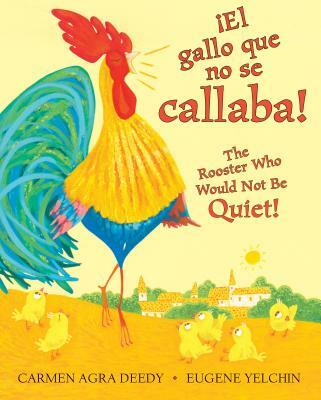 But the pesky rooster just won’t stop his song. Don Pepe takes more and more drastic steps to silence the bird, practically destroying the town in the process. Fortunately, the town’s people realize that they must intervene. The language and the brilliant illustrations pulled me through until the end. Only on the last page did I see this as a parable for our times. The book is available in a bi-lingual version with every page in both Spanish and English: perfect for anyone studying Spanish. It also comes in an English only version. This memoir is free verse, written to perfection, that I think both teen and adult readers would enjoy. 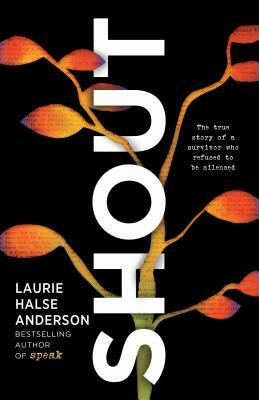 It tells the story of Laurie growing up and the experiences that would shape her future as a writer. It also serves as a call to action for all those who feel they have been silenced by violence and/or censorship. Poverty, body size, and her sexual assault are all interwoven in lovely but heart wrenching poetic lines. I’ve previously read and enjoyed Laurie’s Fever 1793 and Chains, but neither of those had prepared me for this gripping read. I will definitely be picking up more of this author's previous books and would advise you to as well, I don’t think you’ll be disappointed.